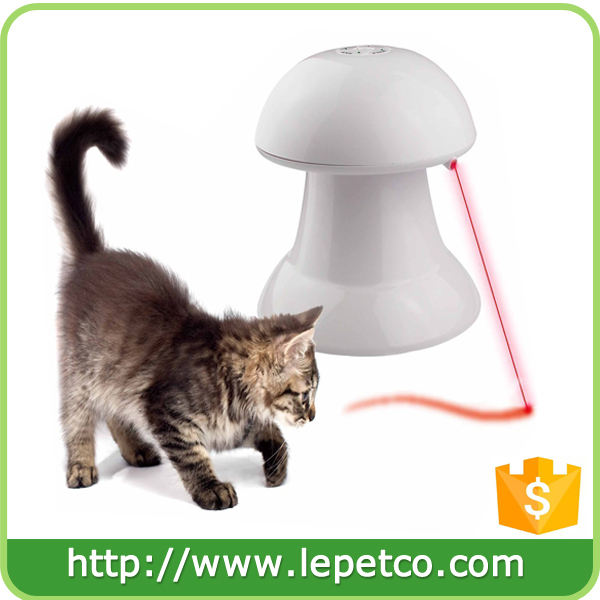 Automatic rotating laser toy helps your pets exercise greatly. When you are not available, it is a nice companion for your pets. 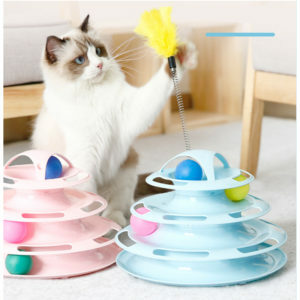 Great interactive toy for pets to play with, they can follow the automatic rotating laser freely and pleasantly.4 types of rotating speed for you to choose, making the entertainment exercise more funny. 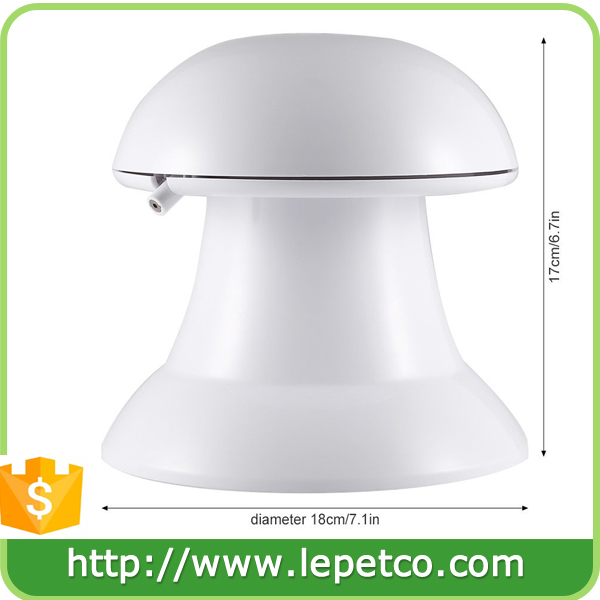 1.Safety:Well made of eco-friendly non-toxic material, which is absolutely safe to pets. 3.Perfect Toy- Capable to effectively relieve your pet's anxiety, entertained them with more exercise and make them more healthy. 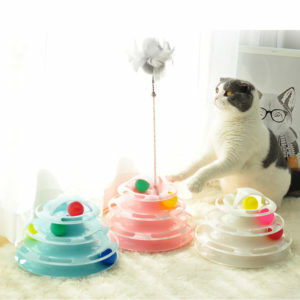 4.Application- Designed with anti-slip bottom, suitable for cats and small dogs. 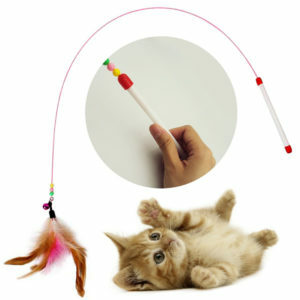 A great companion for your pets, especially when you are not available. 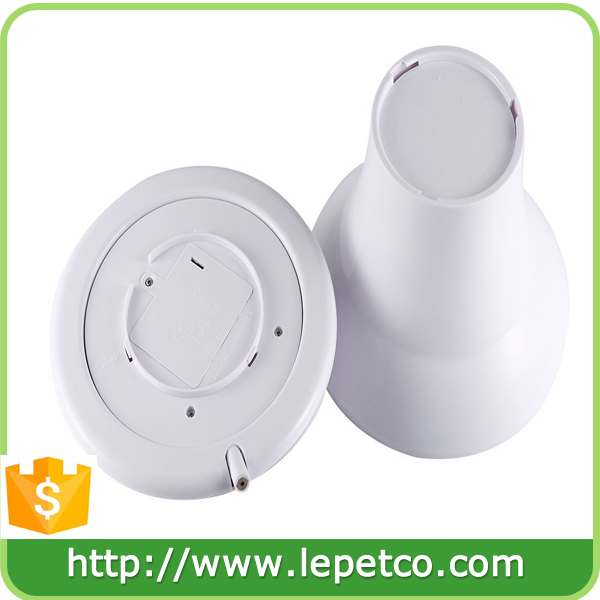 5,EXPERIENCE – LePet Brand has been an industry leading china manufacturer of pet behavior, containment and lifestyle products for years, helping millions of people and pets each year. 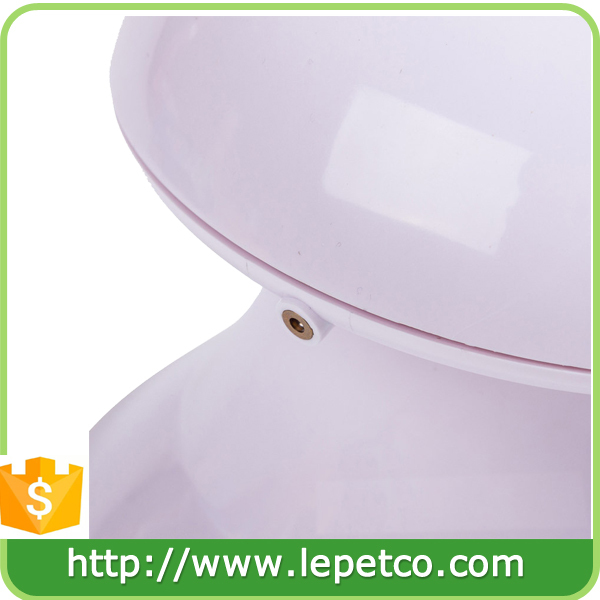 LePet is a professional manufacturer engaged in the research,development,production,sale and service of pet products. Our hot sale items include EVA foam double Layer Cat Litter Mat, Automatic Rotating Laser Cat Toy,pet car seat cover, pet carrier,dog kennels, dog beds, elevated dog beds, pet cooling mat/pad, and other dog accessories. Almost 90% of our products are exported to our clients in America,Canada,Australia,France,Sweden,Finland,etc. Hope our products can help with your business! Any interest, please contact us for further details.